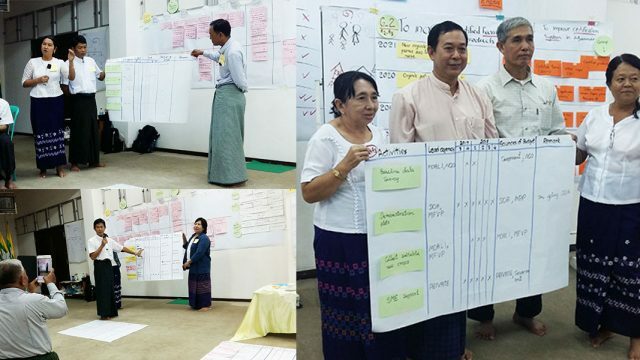 Draft Roadmaps for the national Good Agricultural Practices (GAP) and organic standards were developed in Myanmar on 4-5 July and 6-7 July 2017, respectively. 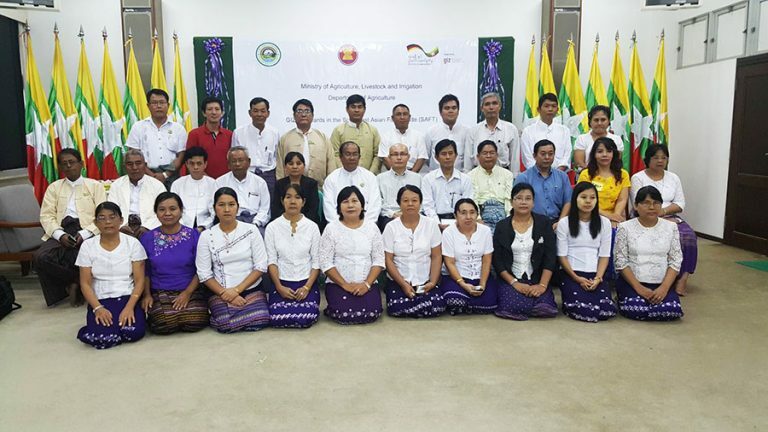 In cooperation with the Department of Agriculture, Myanmar, the two workshops were organized at Central Agriculture Research and Training Center (CARTC), Bago Division, Myanmar and facilitated by Standards in the Southeast Asian Food Trade (SAFT) project. These workshops are part of a series of activities designed to support the development of GAP and/or Organic Roadmap in Cambodia, Lao PDR, and Myanmar. 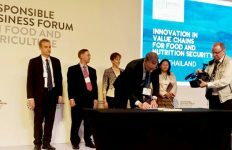 The workshops provided an opportunity for representatives from public institutions (i.e. 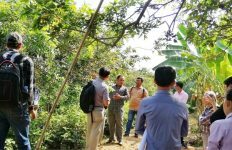 Horticulture Division, Plant Protection Division of Myanmar Department of Agriculture) and representatives from the private sector (namely the Myanmar Fruit, Flower and Vegetable Producer and Exporter Association (MFVP) to learn and share their view on the two standards. 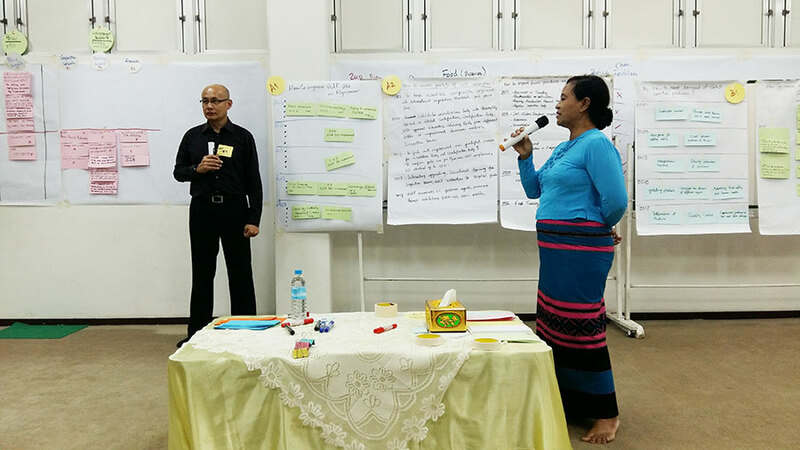 Participants worked closely both during a panel discussion and sub-group works to identify long-term goals (year 2030) and medium-term goals (year 2021) and key components of the roadmaps. They worked together to develop five-year Strategies and Action Plans of each component for 2017-2018 including activities, lead agencies, timeframe, and resources needed. “These workshops were quite interesting. I’ve learned the process of developing a Roadmap and provided some inputs that maybe useful for further development of food safety in the country. 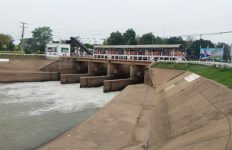 It was also a good opportunity to establish contacts with people from the Department of Agriculture for further exchange and support in the near future,” said one of representatives from Myanmar Fruits, Flowers, and Vegetables Producers and Exporters Association (MFFVPEA).